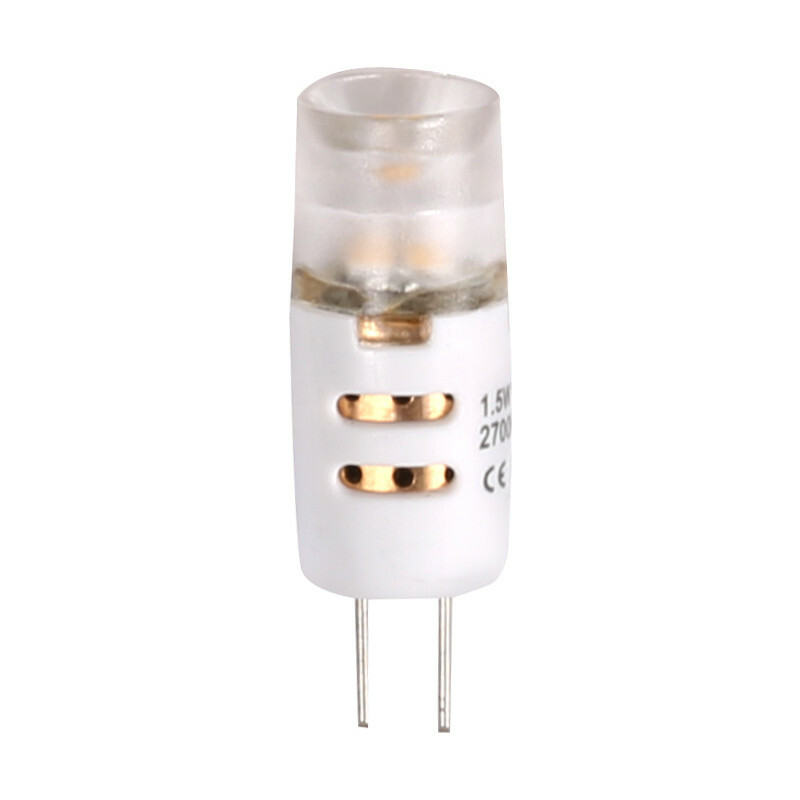 LED G4 Capsule Lamp 1.5W 80lm is rated 4.5 out of 5 by 2. Rated 4 out of 5 by AGWw from Yes it is a replacement for halogen but not as goo Bought as replacement for under kitchen light as a trial as I wasn't sure it would fit due to length. It does fit but due to led light being columnated it doesn't spread it's light as well as the halogen ones. Rated 5 out of 5 by Bluey Talbot from Replacement of halogen bulbs Purchased several of these bulbs to replace existing halogen. A Brucie bonus is that they run do not get hot like halogen which is energy wasted.